Vector racing graphic single 078 includes a beer foam and bubbles in motion. 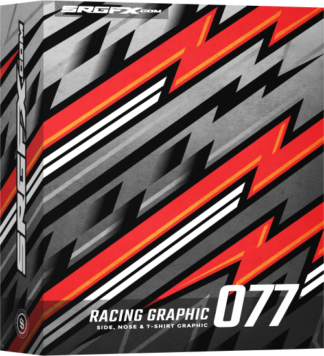 Perfect for race wraps and liveries sponsored by beer companies. 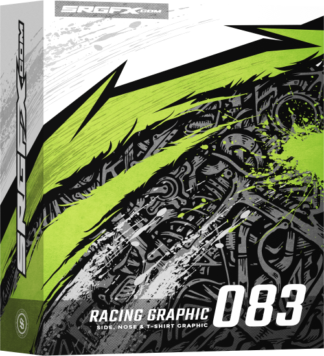 This graphic works great for motorsports wraps, t-shirts, banners, and more. Easy to print and can be deconstructed for cutting and weeding. 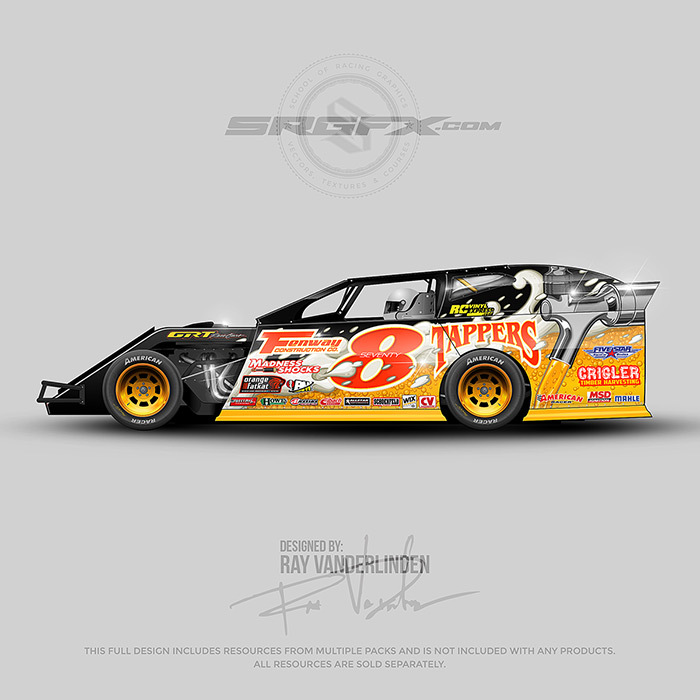 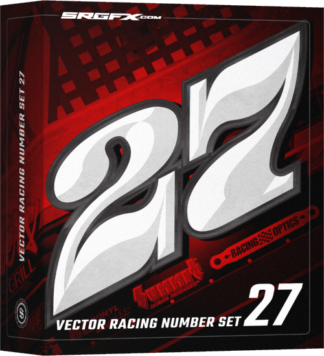 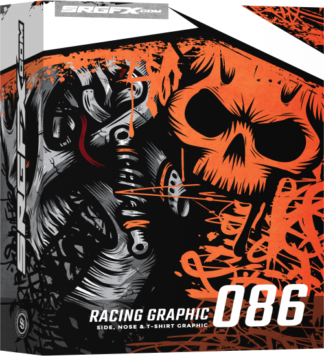 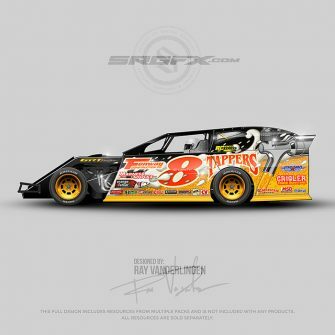 You have a ton of design options with vector racing graphic 078. This vector Racing Graphic contains a number of design elements that work with a beer themed race wrap or beer sponsored race team. 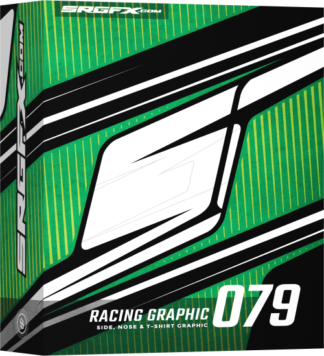 Vector Racing Graphic 078 also includes elements that are perfect for banner backgrounds, t-shirt backgrounds and winners checks backgrounds. 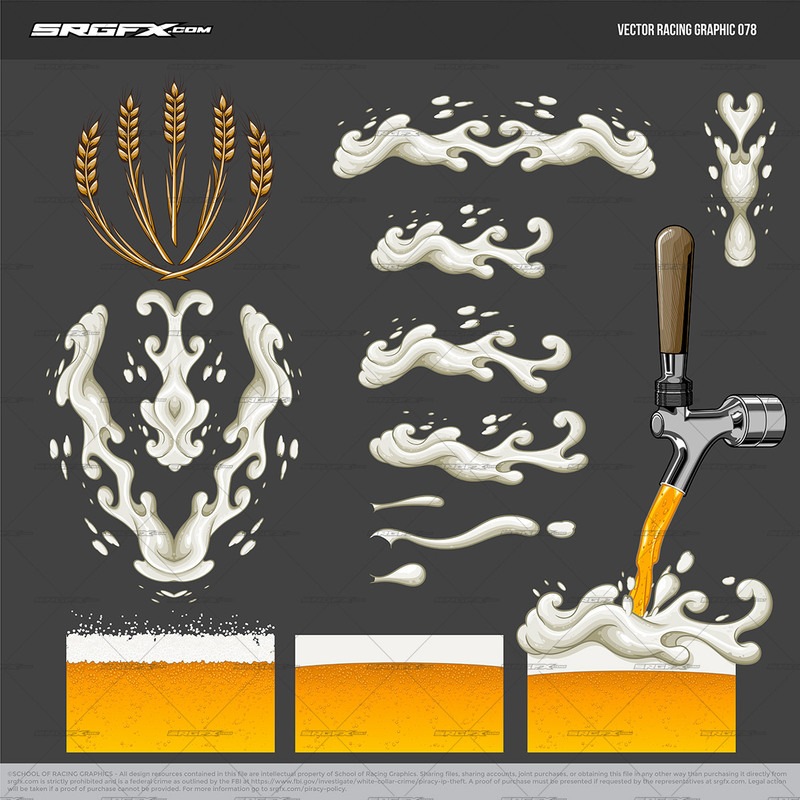 You can change the color of the foam, beer and bubbles and all other elements included in this vector set. 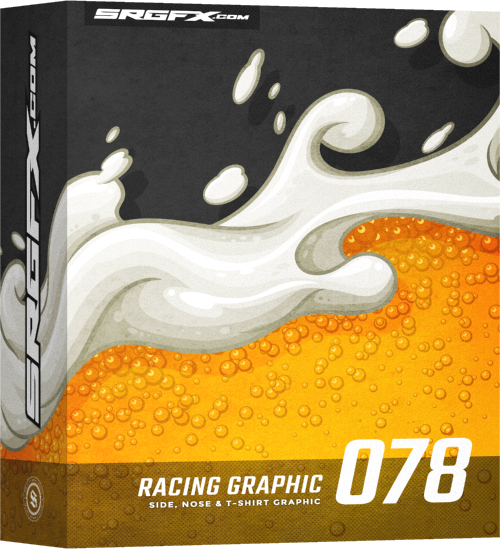 This splashed beer racing graphic will look awesome on any Drag Car, Modified, Dirt Late Model, Asphalt Late Model, Rally Truck, Legend Car etc. 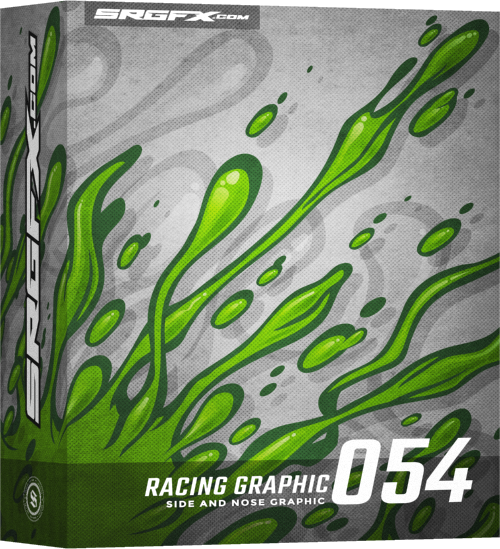 If you can race it, then you can wrap it with this SRGFX.com Vector Racing Graphic 078.